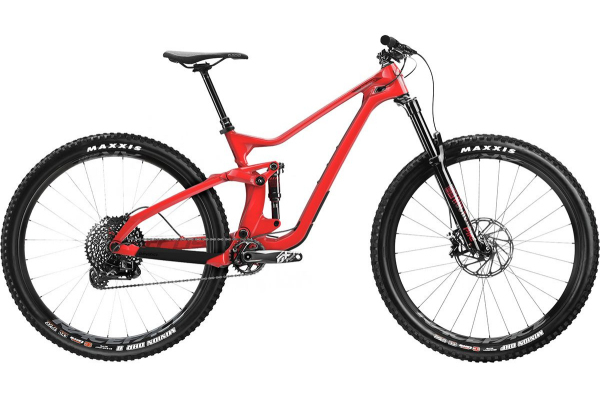 Powered by our Testing is Everything modus, its fifth generation Split-Pivot platform increases bottom-out force, while its team-inspired geometry tames steep, rugged, unpredictable terrain. Power up steeps with finesse thanks to an axed-down short chainstay. And harness the stability-enhancing benefits of Super Boost 157 rear-axle spacing for high-speed confidence on the descent.Point it toward the ranges and rip.